→What is Autophagy and How Does It Work? Before you write it off as something bad, consider that autophagy is a natural process your body undergoes to clean itself of damaged cells and recycle them into newer, healthier ones. Cell damage can occur when you eat a poor diet, experience a lot of stress or become physically inactive. Over time, damaged cells can accumulate in the body and increase your risk of disease and other unwanted conditions. Getting rid of these risks before they cause problems is essential to your health! Here is everything you need to know about autophagy, including how to induce it to keep your body clean and healthy. Even if you live a reasonably healthy lifestyle, the cells in your body are continually becoming damaged as part of several standard metabolic processes. But as you get older and are exposed to more free radical damage, your cells become damaged at an increased rate. Free radical accumulation leads to inflammation and an increased risk of many diseases. It can also be the reason why you feel tired all the time and have a hard time sleeping at night or losing weight. This is where autophagy comes in. According to one study, autophagy is defined as a self-degradative process that is needed to help balance your source of energy during critical times such as development and in response to nutrient stress (1). The study went on to state that autophagy also plays a role in the general housekeeping of your body by removing aggregated or misfolded proteins, clearing away damaged organelles, such as peroxisomes, endoplasmic reticulum, and mitochondria, and getting rid of pathogens that damage cells. In other words, autophagy is a necessary part of our survival because it involves killing off pathogens and cells that are potentially dangerous. It involves recycling old, damaged cellular parts into newer ones to keep our bodies free from disease. One study even referred to autophagy as an essential process in preventing diseases such as autoimmune diseases, infections, cardiomyopathy, liver disease, diabetes, cancer and neurodegeneration. The word “autophagy” goes back about 40 years when it was first used by Christian de Duve (2). The meaning was largely based on the observation that the mitochondria and other structures inside a rat cell were being degraded when they came in contact with a pancreatic hormone called glucagon. This method of glucagon-induced cell death is still not completely understood, but recent research has rediscovered the way autophagy contributes to overall health in humans when a researcher named Yoshinori Ohsumi performed a groundbreaking experiment in the early 1990s. Ohsumi used baker’s yeast to identify some of the genes that were essential for the process of autophagy. He showed how similar actions worked in our cells, which lead to the understanding of how autophagy contributes to overall health in humans by degrading and recycling cellular components (3). Ohsumi also paved the way for scientists and researchers to understand how the body adapts to or staves itself in response to infection. He confirmed that specific mutations in autophagy genes are linked to disease, and the process of autophagy helps defend against neurological disease and cancer. Ohsumi was the winner of the 2016 Nobel Prize in Physiology or Medicine thanks to his contributions to the understanding of autophagy. There are three primary types of autophagy to be aware of: macroautophagy, microautophagy, and chaperone-mediated autophagy, all of which are involved in the degradation and recycling of specific components within a lysosome. During macro-autophagy, the cell cleans itself by sending the parts that it needs to have cleaned through a double membrane-bound vesicle, which is known as an autophagosome that fuses with the lysosome to form an autolysosome. In contrast, cellular components are taken up by the lysosome itself through the lysosomal membrane during micro-autophagy, and that’s how the cell cleans itself. During both macro and microautophagy, the cell can use selective and non-selective mechanisms to send large structures to be cleaned and recycled. During chaperone-mediated autophagy, the cell uses chaperone proteins such as Hsc-70 to attach to targeted proteins and assist them across the lysosomal membrane where they are unfolded and degraded. On a molecular level, there are five different stages involved in autophagy, which are known as initiation, elongation and autophagosome formation, fusion, and autolysosome formation (4). These steps can be simplified into the following: induction, assembly and configuration of autophagosomes, docking and fusion with lysosomal membranes, and degradation (5). In other words, cellular parts are assembled and formed, attached to the outer layer of a lysosome, and degraded into macromolecules such as amino acids, nucleotides, and fatty acids. From here, these cellular parts can be reused to create a healthier cell that isn’t prone to disease and damage. Autophagy also keeps the body clean by inducing cell death to cells that are deemed unhealthy, which is known as autophagic cell death. The purpose of cell death is to create a balance between healthy cellular components and ones that need to be broken down because they are damaged or unnecessary in the body. Autophagy allows cells to survive stressful situations in their external environment (such as nutrient deprivation), but it also allows them to get rid of potentially dangerous components such as damaged organelles, pathogens or infections. It’s like detoxing your body naturally without having to drink anything that tastes terrible. Throughout the years, people have gotten better at living longer in spite of our overall terrible diets and highly stressful lifestyles. According to one study, this is partially due to the small changes we’ve made to a protein called p62 that helps initiate autophagy (6). So can autophagy be used to help us live longer? The answer isn’t so cut and dry, but what it appears to do is make humans less prone to developing disease, and THAT can undoubtedly help us live longer. According to the study, the p62 protein is activated by reactive oxygen species or ROS, which are by-products of the natural metabolism process that cause cellular damage. The p62 protein works by sensing that our cells have ROS damage in them, and it removes the damage to allow the cell to survive. The researchers found that the p62 protein doesn’t do this in other living beings, such as fruit flies. This tells researchers that humans can sense things like stress and activate processes such as autophagy that keep us alive longer. By cleaning out the damaged cells and proteins in your body, autophagy helps you naturally detox, reduce inflammation, and maintain optimal health. If you’ve ever noticed that you feel weighed down or fatigued during the day (even after you’ve gotten a full night’s rest), then you can use autophagy to help. This is because free radicals accumulate in your tissues and organs where they can cause cell damage and disrupt standard processes. Many people can feel when they need a detox or something to help them recharge. Inducing autophagy is the best way to get rid of all the substances in your body that are weighing you down. It’s like cleaning yourself out from the inside out. Research shows that the activation of autophagy also helps slow down the aging process. It has been shown to prevent or delay the onset of neurodegenerative diseases, such as Alzheimer’s disease Parkinson’s disease, Huntington’s disease, and amyotrophic lateral sclerosis (7). One study stated that caloric restriction, which induces autophagy, is the most potent anti-aging invention to date (8). You can use it to keep your skin healthy and younger looking. It may even be able to fight against skin conditions such as psoriasis, systemic lupus, vitiligo, infectious skin diseases, and cancer (9). So now that we know how awesome autophagy is, it’s time to learn about how to induce it. There are a couple of ways you can get the party started. You can use exercise to induce autophagy. 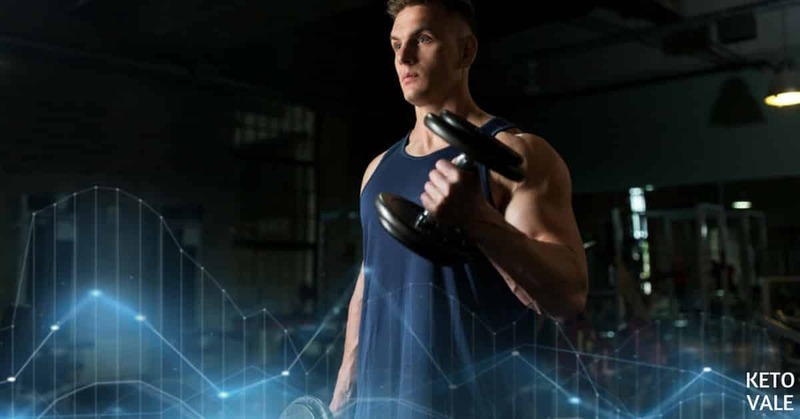 This is because like exercise, autophagy responds to stress, and exercise works by creating a small amount of damage to your muscles and tissues. Your body then repairs these small damages, and it makes you a leaner, stronger individual because of it. Exercise also helps you flush out toxins because you sweat a lot, and this enables you to accelerate the natural detoxification process of autophagy. Finally, research shows that exercise causes increased blood flow and vasodilation. One study found that mice with glowing green autophagosomes (the structures that surround the parts of the cell that the body has chosen to recycle) increased when they ran on the treadmill for 30 minutes (10). The speed continued to rise until they reached 90 minutes of running. This means that the mice were able to demolish their own cells just by running, and that exercise is a fast way to induce autophagy. You don’t have to run on the treadmill for an hour to induce autophagy, though. Any high-intensity training that gets your heart rate up and lasts for 20 to 30 minutes a day should do. You can also induce autophagy by using intermittent fasting. There are many different ways to practice intermittent fasting, but most people find that skipping breakfast and eating all of their calories within an eight-hour time frame is the easiest (11, 12). Research shows that nutrient deprivation, which is also known as fasting, is a quick way to induce autophagy (13). 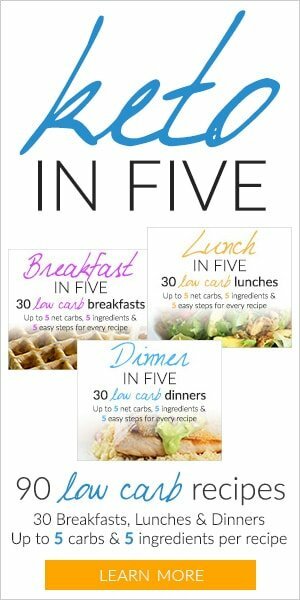 You can also practice the 5:2 rule where you eat normally for five days and fast for two. During this fasting time, your body is busy breaking down proteins and removing toxins that linger around, so don’t cheat! 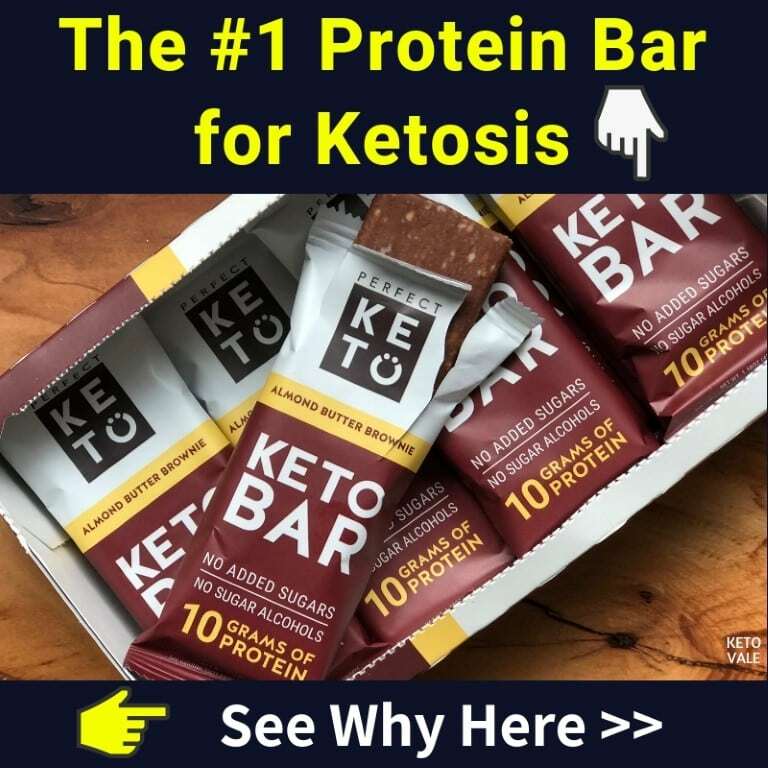 You can get the same benefits of autophagy by doing a protein fast where you occasionally limit your protein intake to less than 25 grams per day. The idea behind a protein fast is that it gives your body a full day to recycle old proteins that may linger and cause inflammation. It also allows you to clean out your cells without inducing muscle loss, so you can stay lean. According to one study, when you limit your protein intake, it forces your body to eat its own proteins and toxins that is has stored and this reduces the amount that hangs around (14). It does this by binding to toxins located in your cell’s cytoplasm, which is the gel-like substance found within a cell membrane, and moving them out. Other studies show that being protein deficient helps induce autophagy because it works similarly to fasting. This is because being protein deficient reduces your insulin and mTOR (The mechanistic Target of Rapamycin) levels, which controls cell growth and metabolism (15). When you reduce your mTOR levels and then build them back up, it helps your body rebuild and repair cells so you can build more lean muscle. It also helps control aging and disorders such as cardiovascular disease, cancer, and diabetes (16). It’s important to remember that you don’t need to limit your protein every day. In fact, being protein deficient all the time will cause more harm than good. 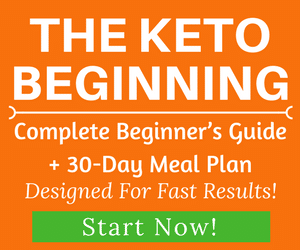 You can practice protein fasting by doing a 24 hour fast once or twice a week (such as the 5:2 intermittent fasting method) or you can naturally practice protein fasting by adopting the ketogenic diet. 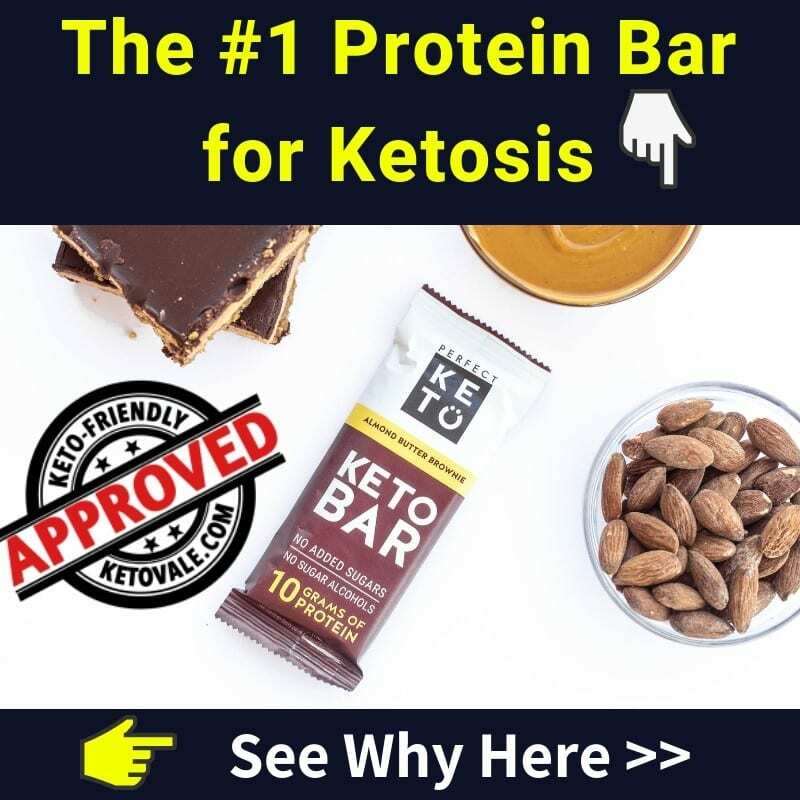 Many people find that adopting the ketogenic diet is the best way to activate autophagy and reduce your protein intake. This is because proteins can turn into sugar when you consume too much of it. On the other hand, fat doesn’t do this. 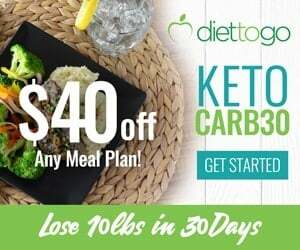 So when you eat a high-fat, low-carb and low-protein diet, it shifts your fuel source to ketones and mimics that of a naturally fasted state. In other words, you’ll be inducing autophagy just by being in ketosis (17). Additionally, by reducing your carbohydrate and protein intake, you’ll be reducing the number of toxins that go into your body, so there will be fewer toxins for your body to clean and autophagy can work at a high level. 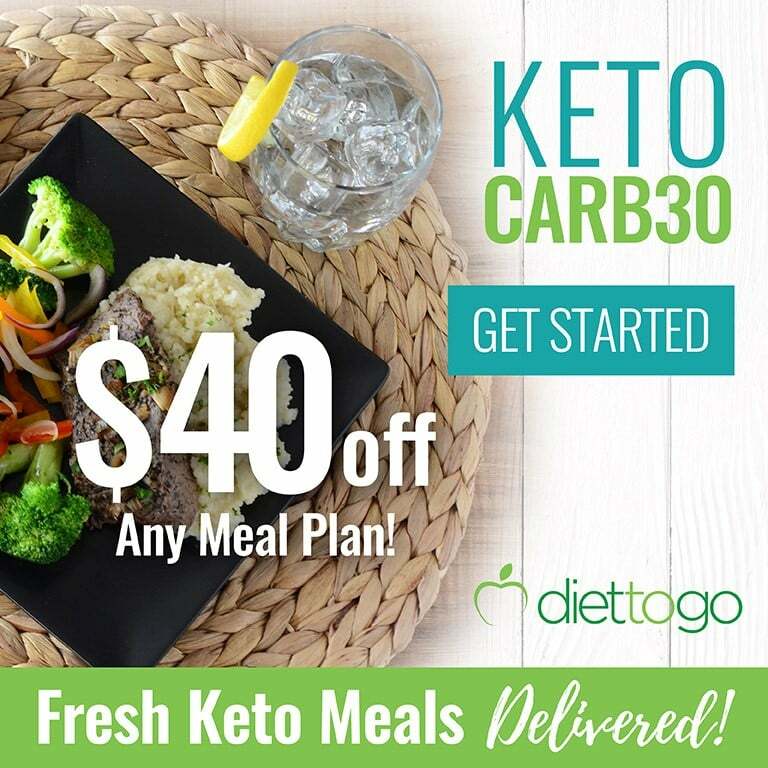 It’s no wonder why people who go on the ketogenic diet feel like a new person. Their bodies are cleaning themselves of the old and starting over with a healthy new makeover! Autophagy might sound scary, especially when you think about the concept of cell death, but rest assured that your body needs it to stay healthy. Consider it your body’s natural way of detoxing itself. By practicing autophagy, you can help fight age-related diseases, reduce inflammation, keep your brain and skin healthy, and get rid of unwanted weight. Not to mention you’ll feel more energized. To recap, the best way to induce autophagy is to exercise, eat a high-fat ketogenic diet, and practice intermittent fasting. All of these things put your body into a natural state of autophagy where it cleans itself out and recycles old proteins that might otherwise lead to inflammation and disease. You’ll feel lighter, more energized, and younger all without lifting a finger.